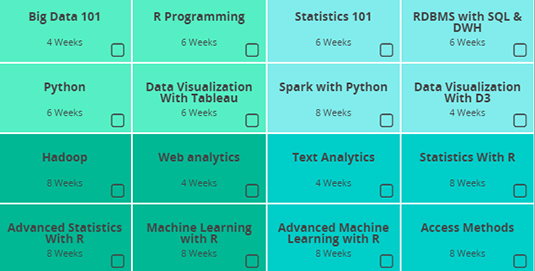 This Program on Data Visualization – designed by veterans in the Analytics industry; helps to establish a decent career in the growing Data and Analytics domain. 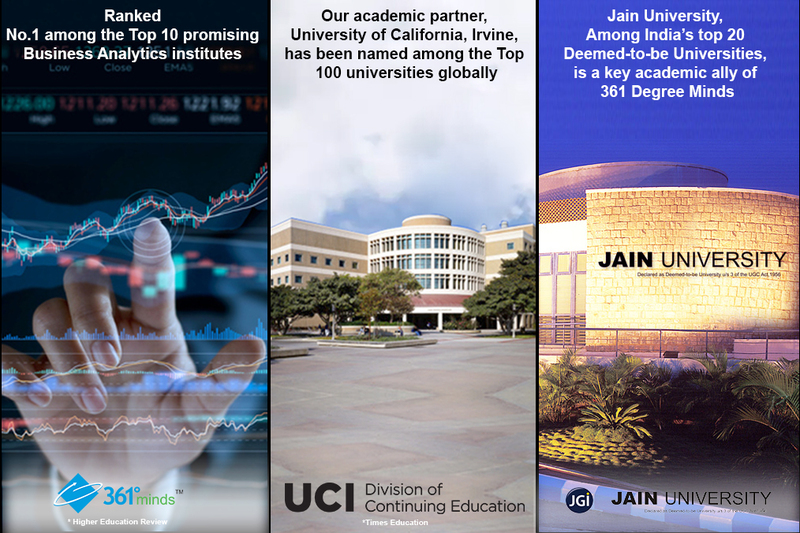 This uniquely blended Program is brought to you by Praxis, a Top-ranked Analytics B-School in India. This course involves 23 hours of Live Faculty session and 15 hours recorded live session. It also has multiple guest lectures every month. Along with live classes, the course has industry catalyzers, opinion polls, observers and self-assessments. 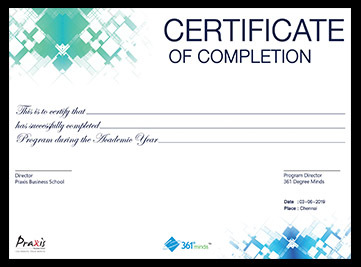 Certificate Program in Data Visualization is one of the key requisites in any large organization. The time is at its best for someone to take up a career in this domain. Enormous opportunities and extreme dearth in getting candidates force large organizations go helter-skelter. It is imperative that career seekers grab this opportunity.